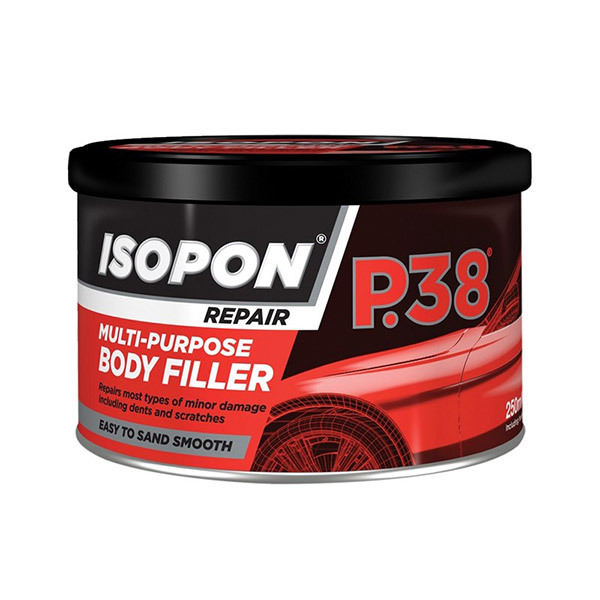 U-POL is a global British company established in 1948 and dedicated to manufacturing and selling automotive refinish products including bodyfillers, coatings, aerosols and ancillaries of the highest quality. 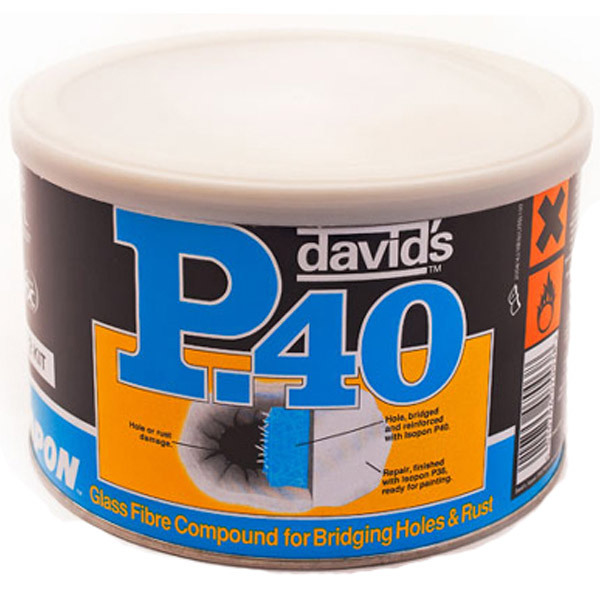 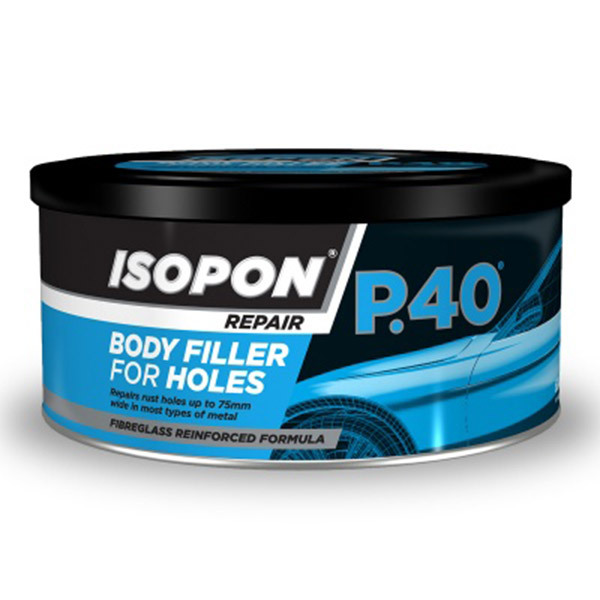 Fillers: Polyester fillers are used for automotive body repair, construction, boatbuilding and industry. 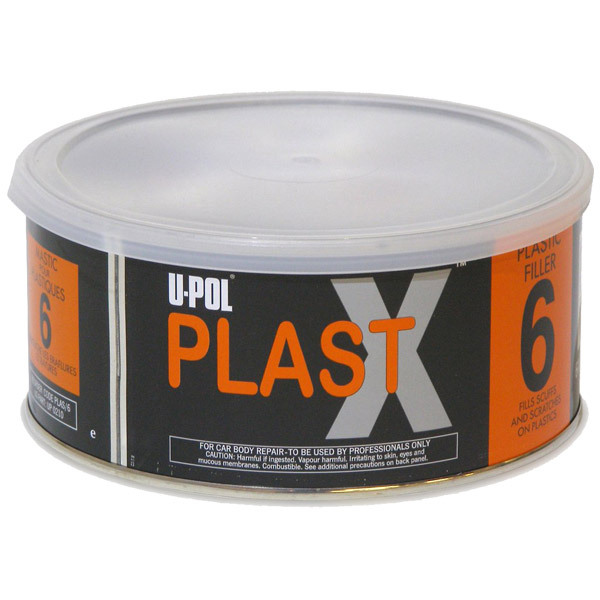 U-POL have produced polyester fillers since 1948, and are Europe's largest producer. 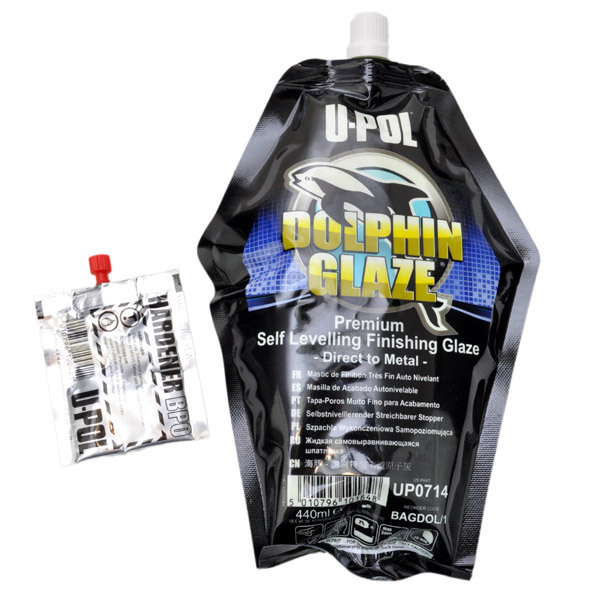 U-POL filers have been tested and modified for Australian conditions and have been sold here since 1989. 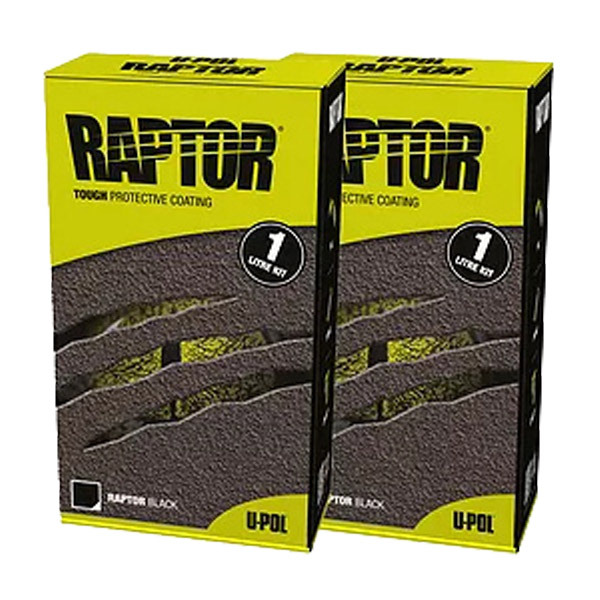 Coatings In the early 2000's U-POL expanded it's Wellingborough UK facilities and commissioned a paint manufacturing plant. 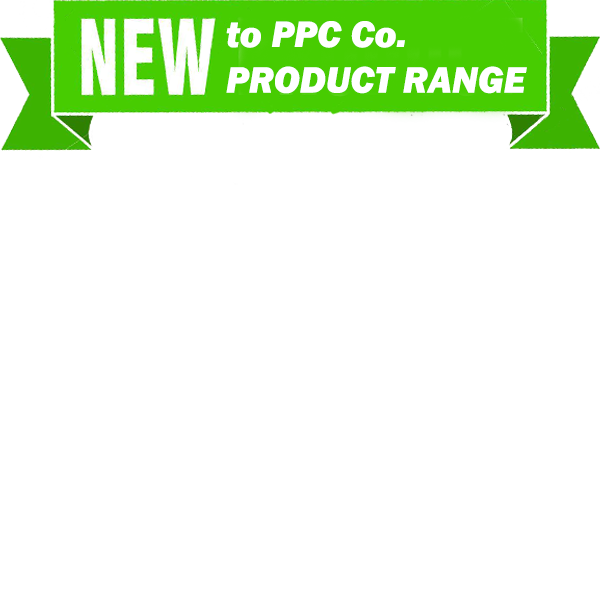 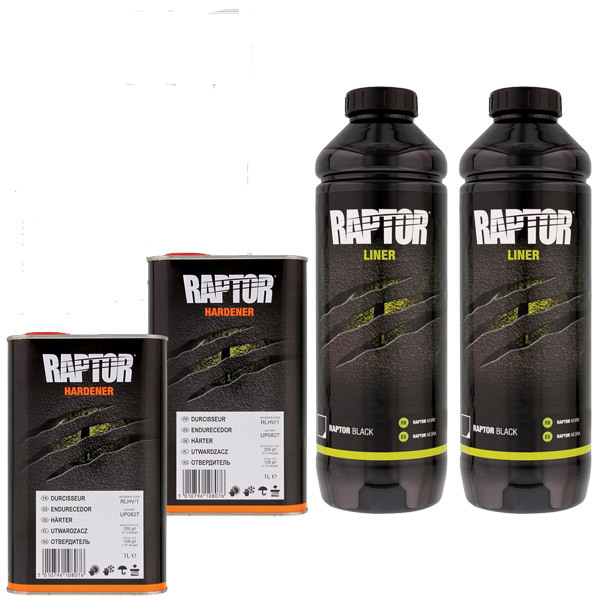 Our products include automotive clearcoats, primers, solid and metallic colours, heavy-duty coatings, solvents and ancillaries. 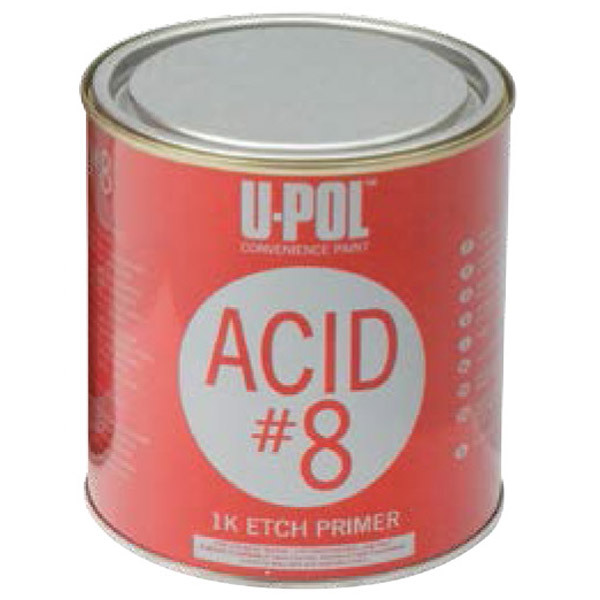 Aerosols U-POL has its own aerosol filling plant and produces clearcoats, primers, colours and ancillaries for DIY and professional use. 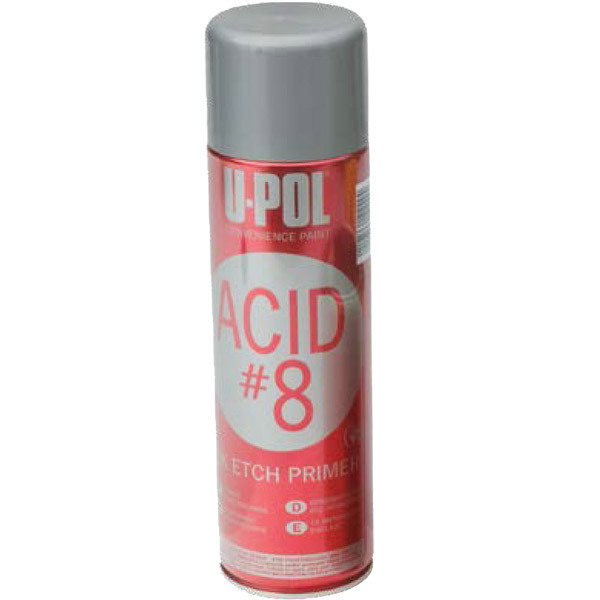 U-POL also offers the CUSTOM CAN aerosol filling system, which allows paint suppliers to quickly and easily fill aerosol cans with paints to match their customers specifications. 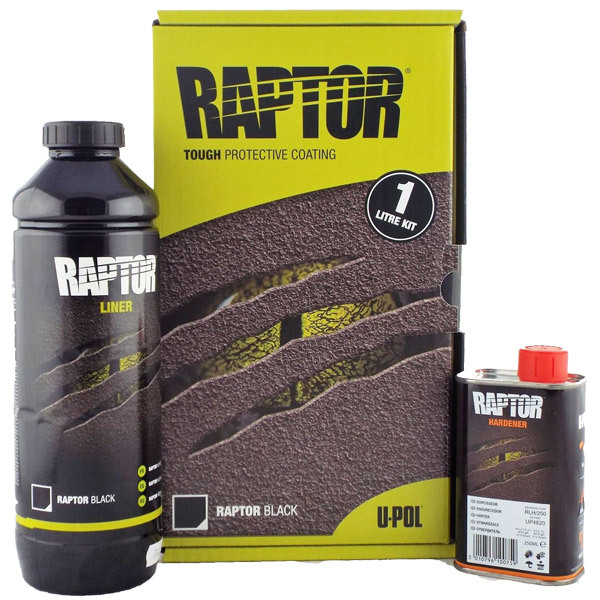 U-POL'S Raptor liner can be used as a ute liner It can be used over a multitude of surfaces and RAPTOR tintable can be tinted to any colour of your choice. 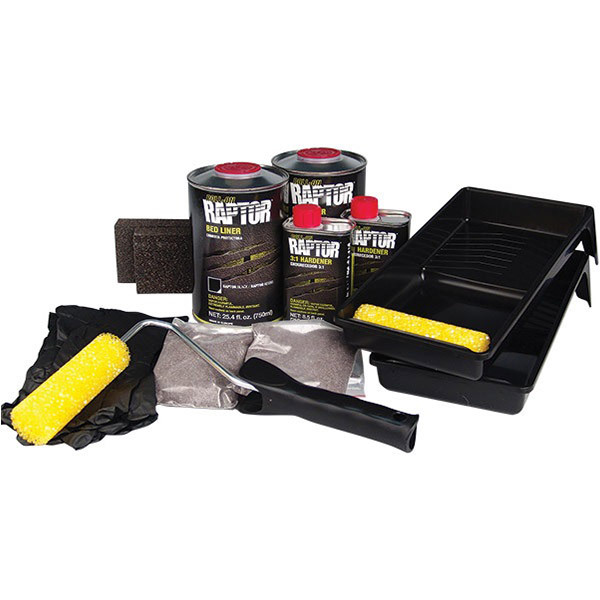 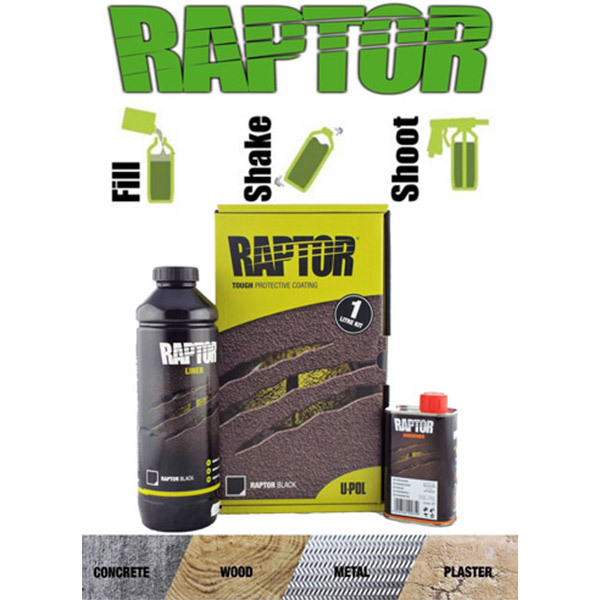 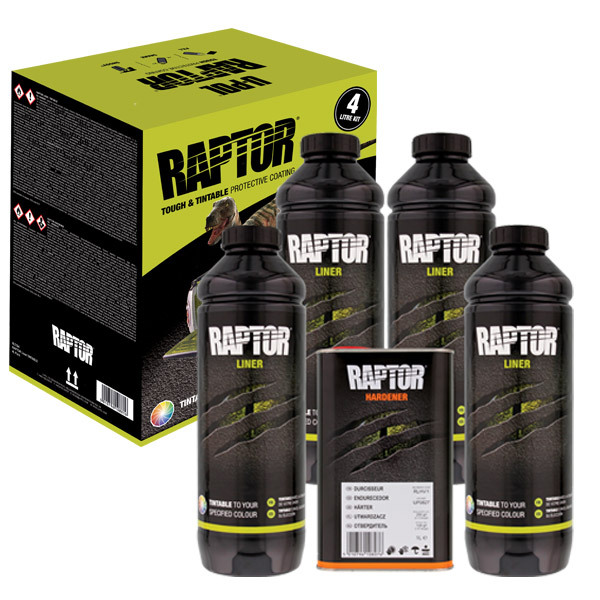 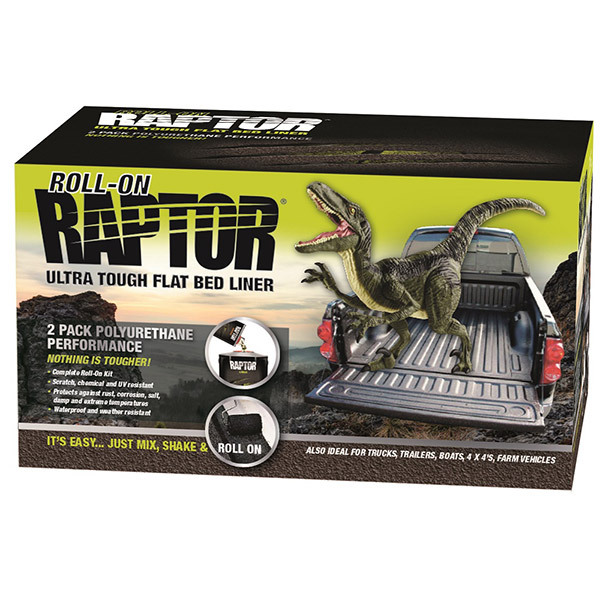 Tough and protective 2-part U-Pol® Roll-On Raptor Bed Liner Kit has the same great features as U-Pol®'s spray-on kit, but rolls on for fast and easy application! 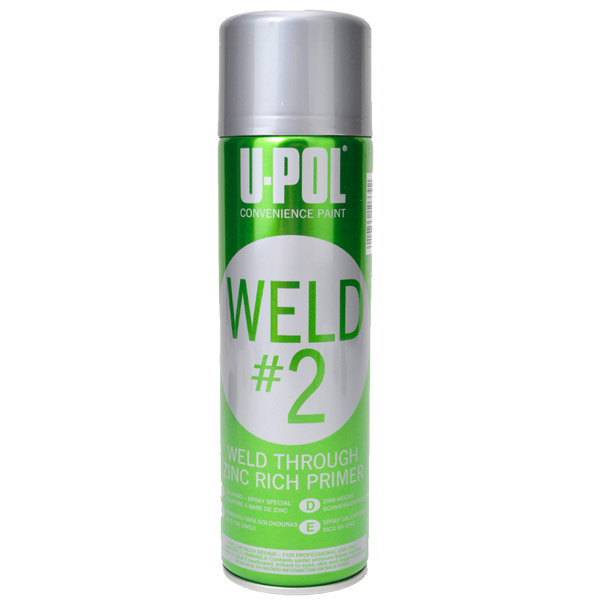 The U-Pol 0789 #2 Weld Thru Zinc Rich Primer is a fast drying, zinc rich, weldable primer that has excellent conductivity and excellent adhesion on metal surfaces. 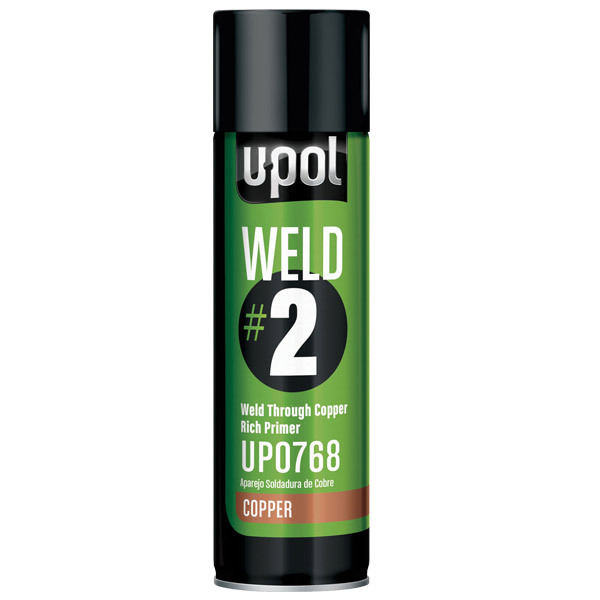 The U-Pol 0768 #2 Weld Thru Copper Primer is a fast drying, zinc rich, weldable primer that has excellent conductivity and excellent adhesion on metal surfaces. 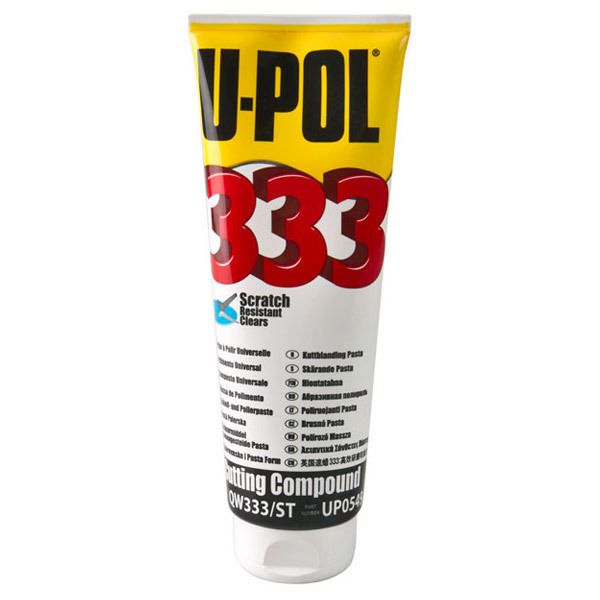 U-POL 333 Cutting Compound Paste is a one-step abrasive designed to rectify paint defects and restore modern paintwork to a high gloss finish. 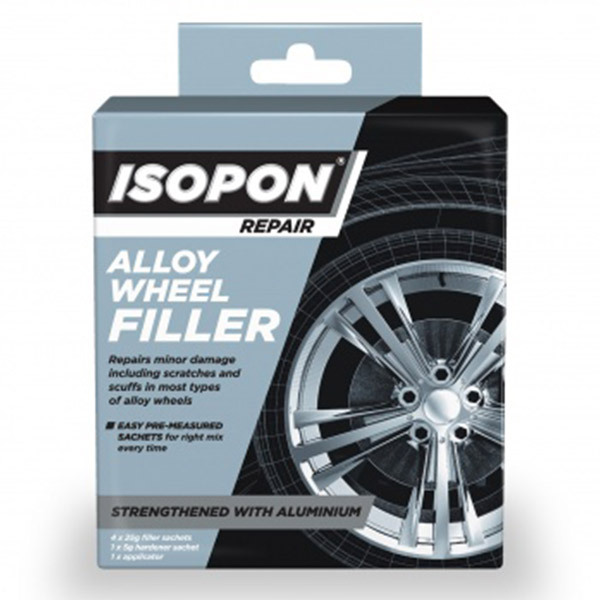 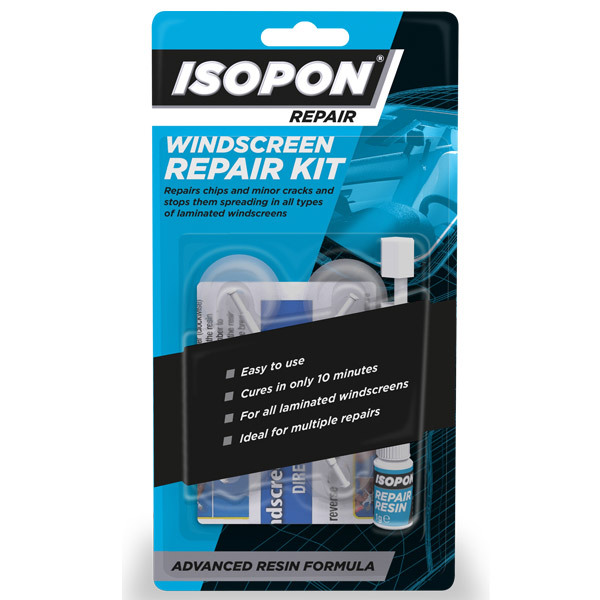 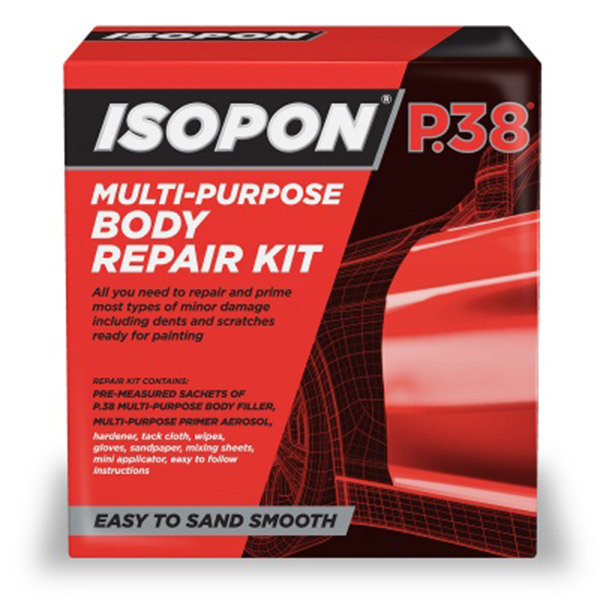 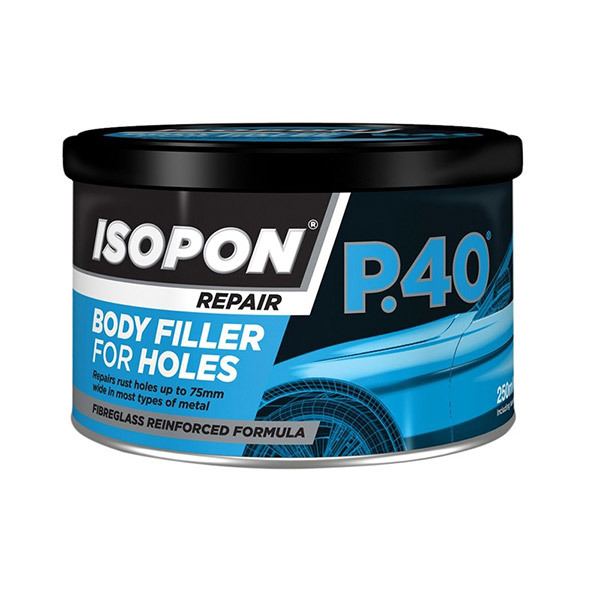 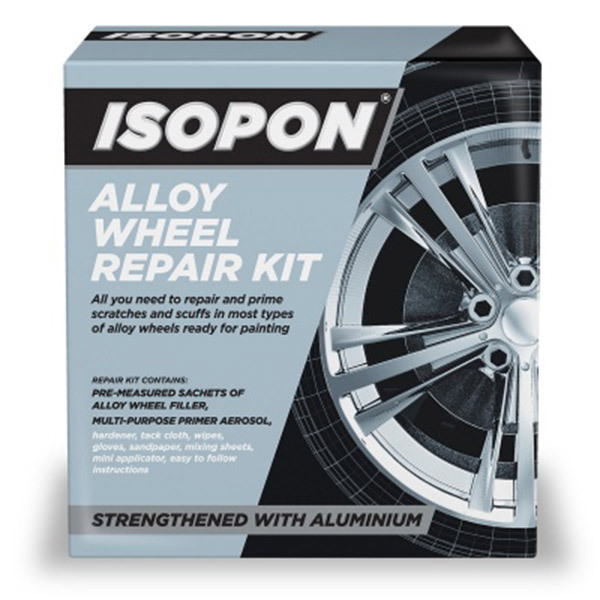 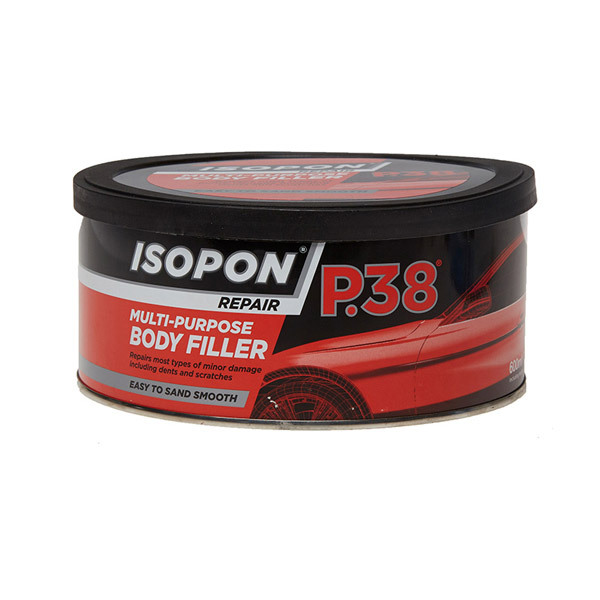 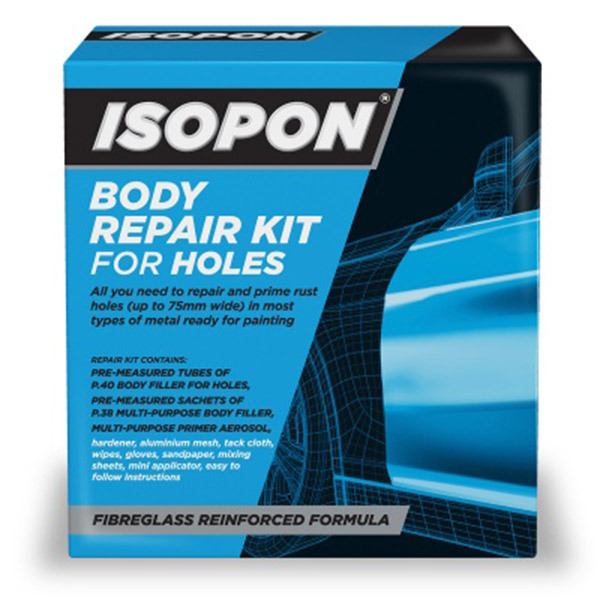 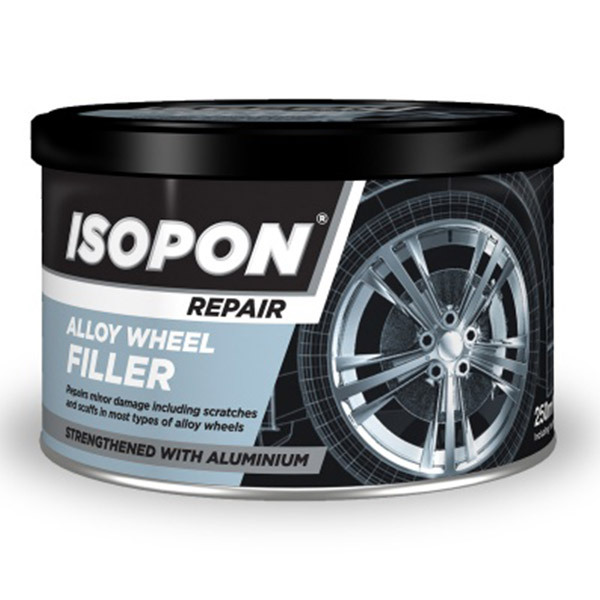 ISOPON P.38 Multi Purpose Body Filler is a smooth textured filler for use on minor dents and scratches in most types of metal bodywork. 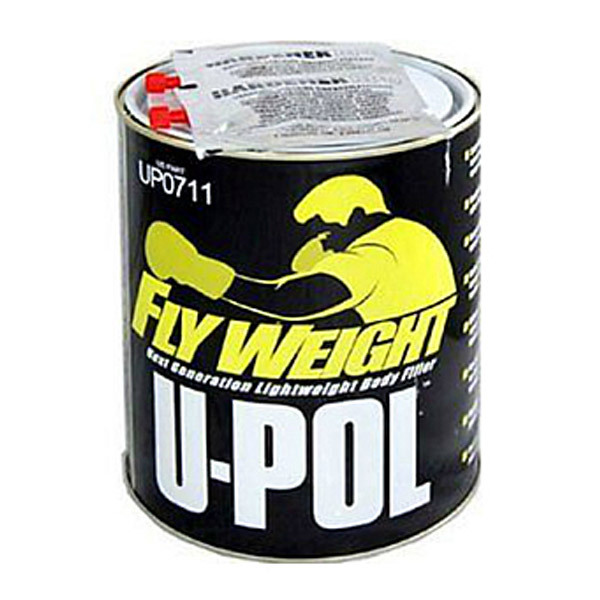 Upol Flyweight (trades' version of P38) is Super lightweight, easy spreading and sanding polyester body filler. 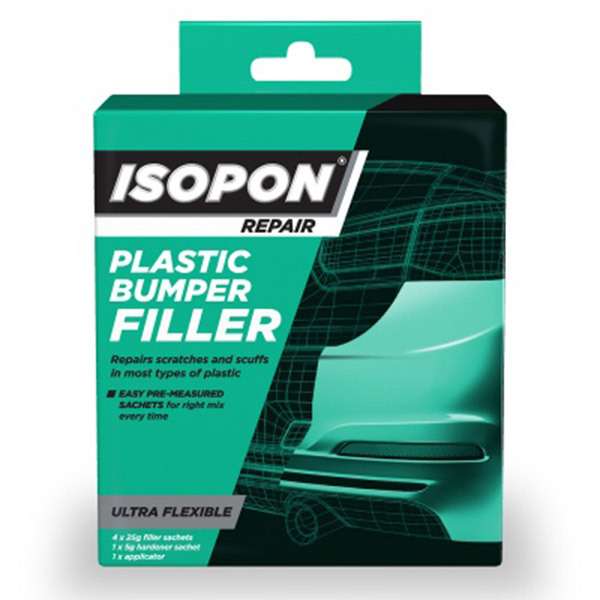 ISOPON Plastic Bumper Filler is a flexible, easy to use filler that’s been specially formulated to repair scratches and scuffs in most types of plastic. 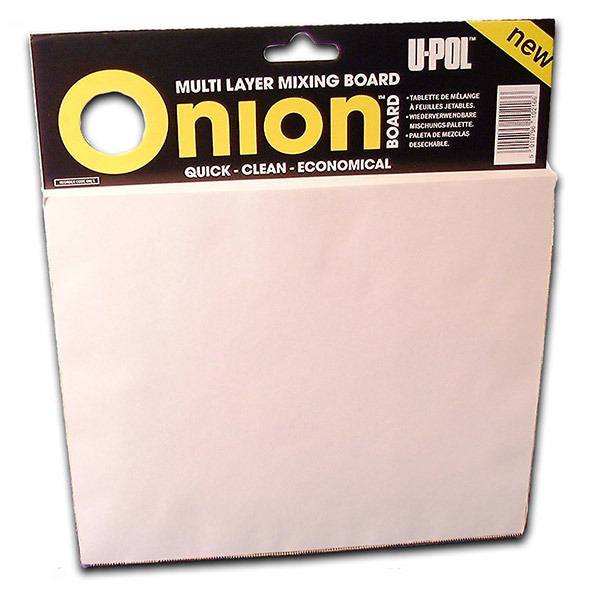 The ONION BOARD is a wax free, clean environment for mixing fillers and materials.